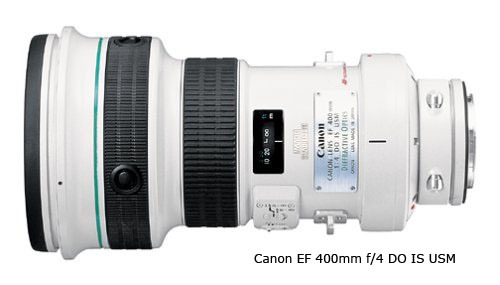 Want to know the brutal truth about Canon camera lenses? They're far from perfect........... but then again, so are the other lenses made by other manufacturers. The truth is that with the purchase of a brand new lens comes the possibility of disappointment. Advancements in lens design and manufacturing have come along way and we are living in a remarkable time in the history of photography. I hope you are enjoying it. It's only the imperfections that can be noticed that matter. The defects you can't see don't really matter, do they? Seriously, if a slight chromatic aberration, or a minor lens flare, or a 7% decrease in contrast at the corners can't be noticed, should you be concerned that a technical lens test revealed it? If you have a small barrel distortion and you don't notice, has it ruined your photo? I'm not so sure. Photography is an art and I sometimes still catch myself getting to focused on the technical stuff. Yes, it is important to get the best equipment and accessories to help you get the best photos. Just remember, it's not the size of the magician's wand that counts, it's the skill of the magician that matters most. 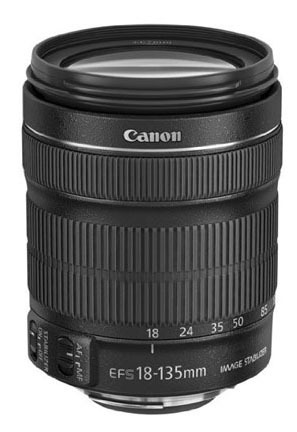 What should you do when you first get a new Canon Camera Lens? The hard work that lens testers do is important and valuable. The methods they use, the testing equipment they employ, and the significant time they invest all add up to scientific data that can be interpreted for evaluating lenses. So my next comment is meant with no disrespect intended. Your own tests are so much more important than the test done by the professionals. You need to please yourself first and then the people who are viewing your photos. The simplest thing to do is to test a lens yourself. You could even use a lens test chart. 1. Take a minute to think. Make a list of all the situations you take photos in. 2. Take a variety of photos in those situations with your new lens on the camera you are going to use it on. 3. Look at them closely. 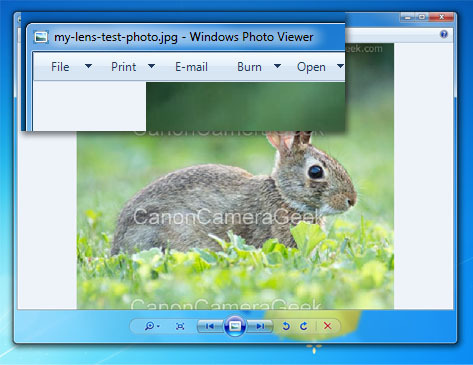 Use simple software like Windows Picture Viewer or Windows Live Photo Gallery (or Photoshop) that lets you zoom in to look for defects. The third step is very important. While it may be true that a high percentage of the photos we take don't become large prints, get published in magazines, or used for billboards, we do want to examine them closely when we are testing a lens. When you buy a lens and match it to the same brand of camera you should expect a perfect union, both in terms of communication and optical performance as well. If your camera-lens combo aren't "talking and listening" properly, you've got a serious issue. Their performance together can vary. Just like every shoe doesn't fit perfectly on your unique feet. Yes, I know cameras models are much more uniform that are our feet, but you can get the point, I hope. 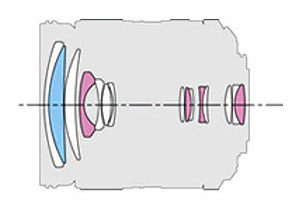 There are tiny differences in focal distances or camera mounts that can affect focusing points, particularly at wide open apertures where depth of field, and depth of focus are so narrow. That's just my opinion on the truth about Canon camera lenses. 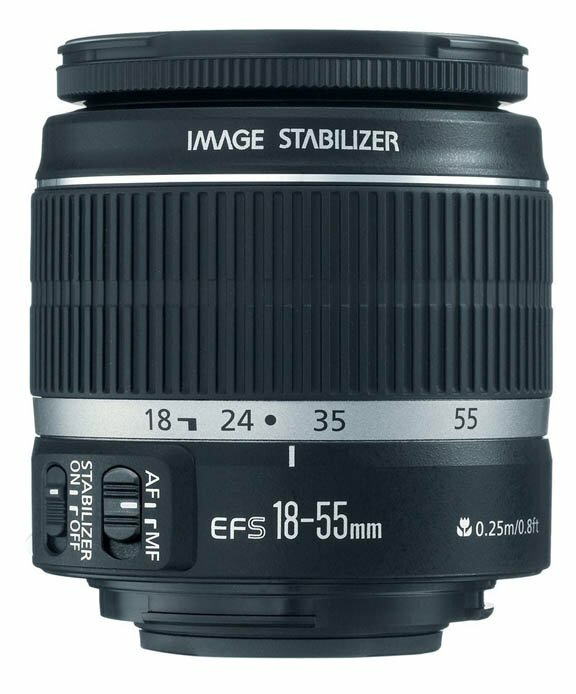 If you want to share your opinion on lenses, I'd love to hear from you. 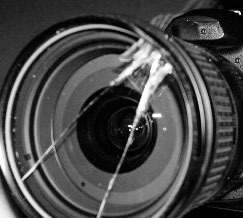 Unfortunately, it's often a lack of knowledge or poor technique that causes consumers to complain about lens sharpness or focusing issues. About 2% of new lenses will truly be "defective." Whether a lens was banged around too much in shipping or there was a blip during it's birth, it could be a bad one.